Pathfinder Edge is a breakthrough online profile design and management tool for trim shops. The program can be accessed from anywhere you have an internet connection and the profiles you draw in Pathfinder Edge will appear directly at the folding machine, ready for production. Keep your operators doing what they do best – making good parts – and put profile data entry in the hands of your CSRs or Sales Reps. You can also print approval and production sheets quickly and easily. That moment when you realize the trim you’ve produced is different from what your customer actually wanted is never a fun one. With Pathfinder Edge, that’s a problem of the past. Pathfinder Edge allows you to draw profiles, access profile libraries, and approve profiles using an innovative cloud platform. Pathfinder Edge eliminates mistakes, increases accuracy, reduces rework and scrap, keeps your customers happy, and most importantly – saves you money. Your company receives a personalized web address, where your employees and/or customers can access Pathfinder Edge. Users go online and create new profiles or access existing ones. Pathfinder Edge alerts you if a part cannot be made on your folding machine. Print approval or production sheets, if necessary. Profiles that are created in Pathfinder Edge are immediately available for production on your Pathfinder-controlled folding machine. Operator makes parts with no mistakes! Eliminate paper drawings and the mistakes that come with them, like incorrect dimensions, paint on the wrong side, etc. Operators focus on safely making parts – no more programming and sequencing at the machine! Creating custom parts is just as easy as creating standard parts. Take advantage of this benefit to maximize your profit margin. Cutting-edge algorithm warns you when a part cannot be made on your folding machine. Access your company’s profile library anywhere you have an internet connection. 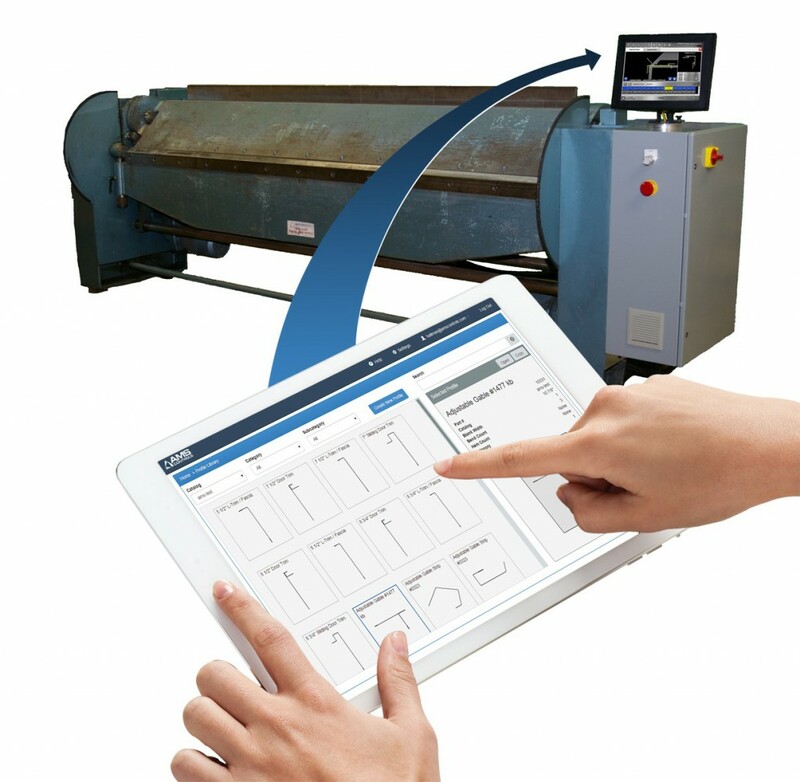 No manual data entry at the machine, reducing costly errors. Advanced search feature finds your profiles quickly. Secure cloud hosting with virtually unlimited profile storage. How many of your folding machines use Pathfinder controls?